Welcome to yet another review and swatch episode of Maybelline Lip Gradation lipsticks! This is in Fucshia 1. 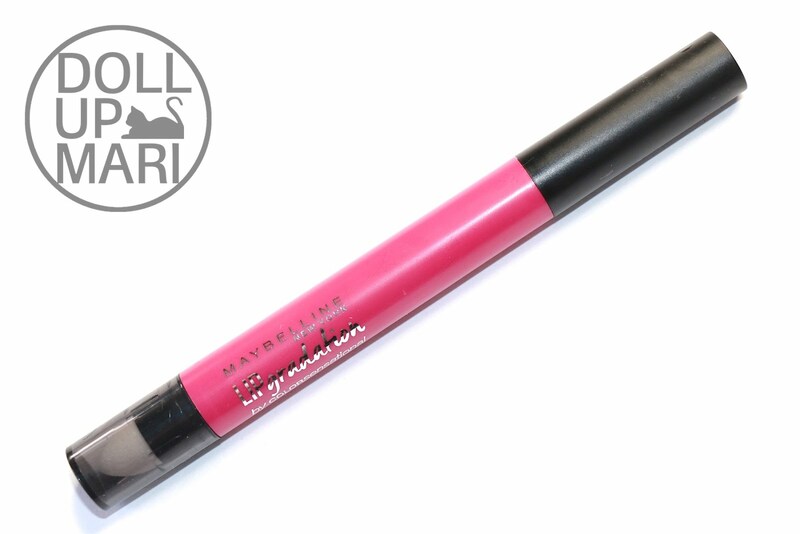 This is Maybelline's newest offering to give you the ability to easily do gradient lips. 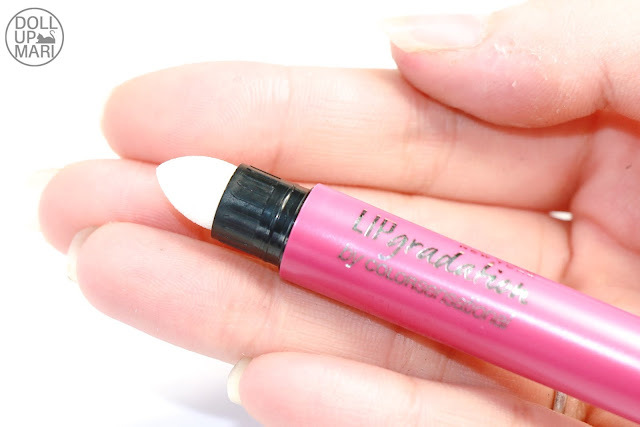 It comes with a special sponge to blend the lippie in, whether for gradation or whether you just want to use it to apply it better. As with the other lippies, the label of the shade is on the lid of the sponge. I appreciated that the manufacturing date is engraved properly so consumers are informed. I'm just not sure if there is an ingredient list that comes with this product, but there probably should be? This is the foam applicator. So this is how it looks like. It says fucshia, though I think this is a little bit more purple than fuchsia. This is like red violet, with a little more red, but still more purple than fuchsia. Am I even making sense? Like it could pass as fuchsia, but it's more purple than fuchsia. It can pass as red violet, but it's a bit pinker than it. As you can see, this is a very cool toned pink-purple shade. 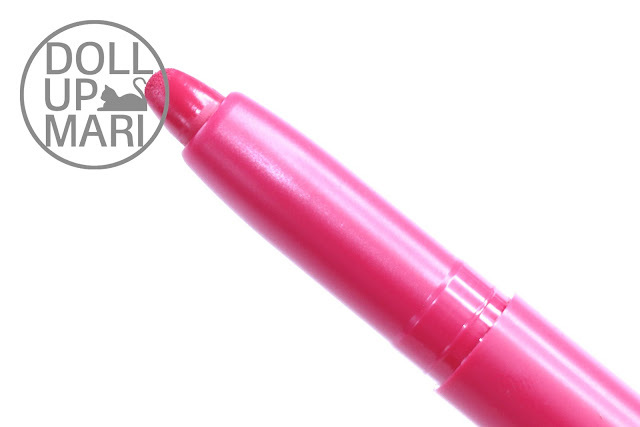 And when you wipe it off, it leaves a very cool pink tint. Pink 1 leaves a marginally warmer tint, so if you have a cool skintone, you will like the tint that this shade leaves. 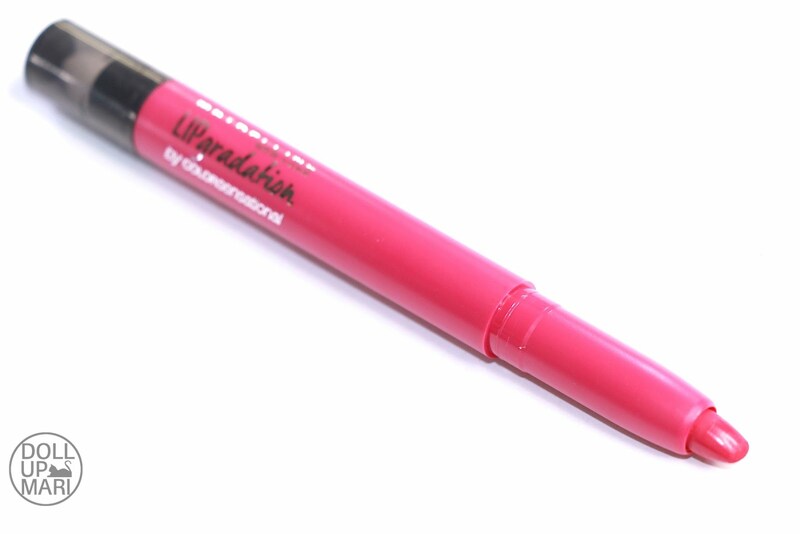 Or for people with chocolate and chestnut skintones, you may want this in favor of Pink 1 as it leaves a stronger tint. 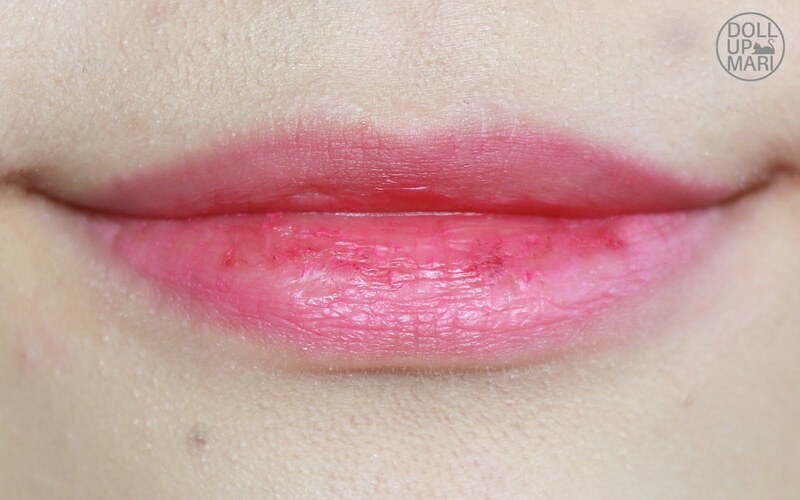 This is how it looks like when you apply it to the center of the lips and smack like crazy. 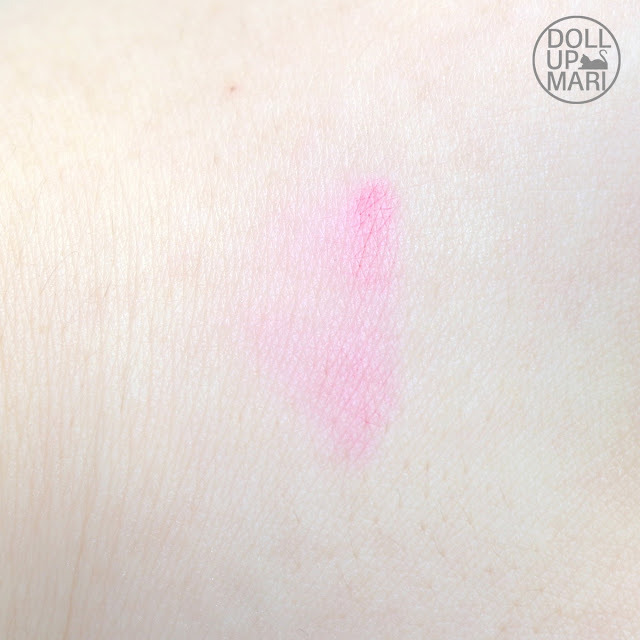 I personally have a lot of discolorations and flaking skin due to my dry lips, which is why when used alone, my own discolorations show up. I personally will need to use concealer like how the Koreans do it, so there's that. But if you do not have lips as dry or discolored as mine, this process will suffice. From afar though, it looks really nice. It's a very wearable tint, and the shade itself is dark enough that you can rely on this as an everyday tint that will last all day. As an all around tint, save for my cracked lips, I also like how the color looks. You can see its effects when you can see the areas near my philtrum that didn't have product on, the ones that still look pinkish brown. 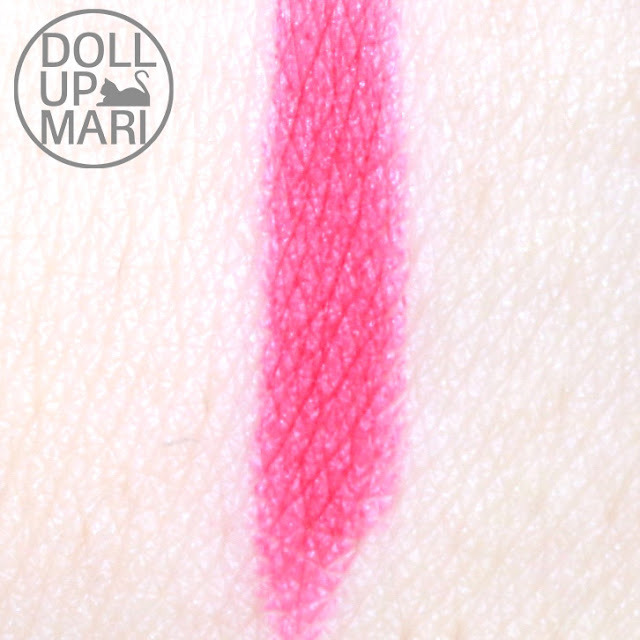 This tint helps to brighten the whole look and make the lips come alive with color. This shade in specific is very good at doing that. I guess this matches me well because my skintone is very cool pink, so the coolness of this shade goes well with the coolness of my skintone. 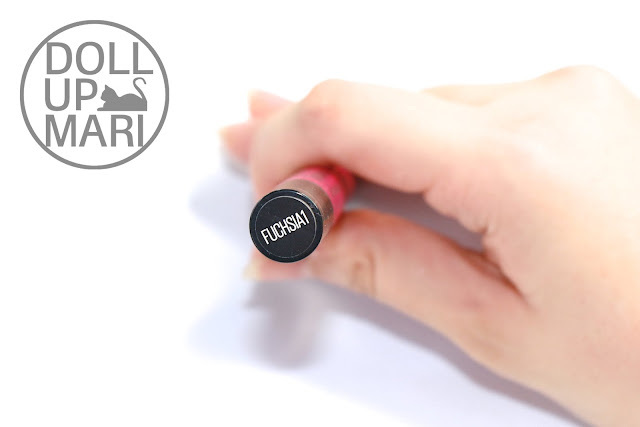 Isn't it the best everyday shade? But well, sadly, this isn't a perfect world and I can't survive on tint alone. This is why after using tint, I use lip balm. 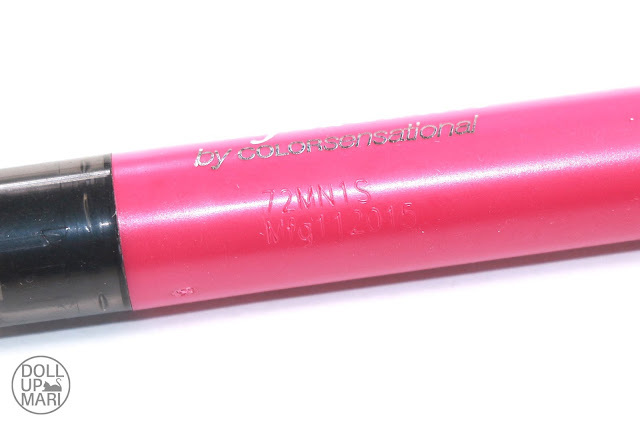 To enhance the pinkness of this product, I love to use my Lip Ice color changing tint with it. I love the combination.